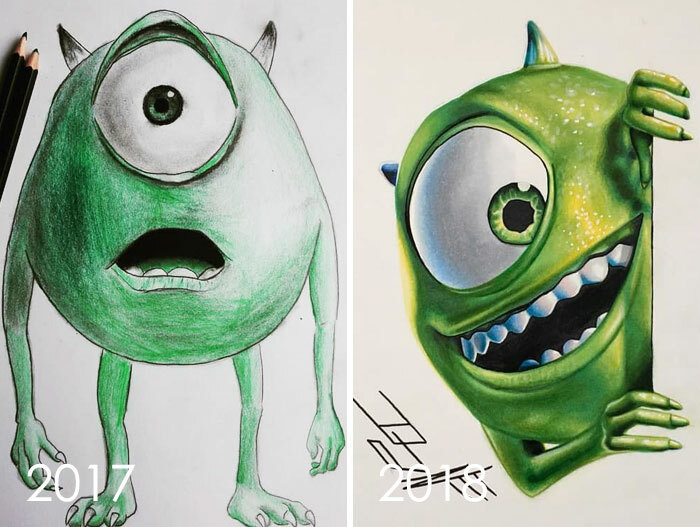 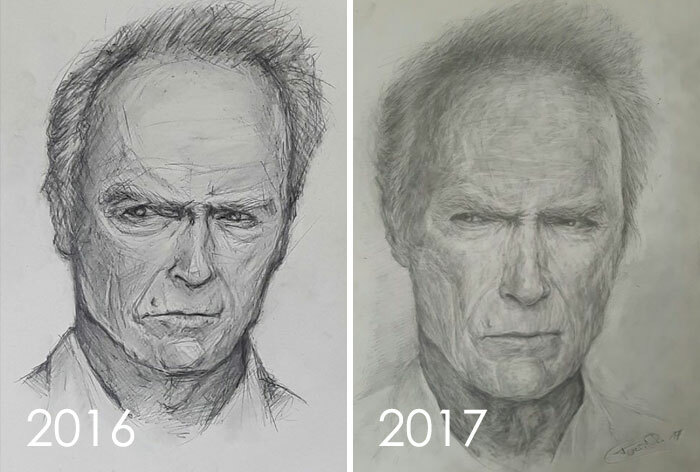 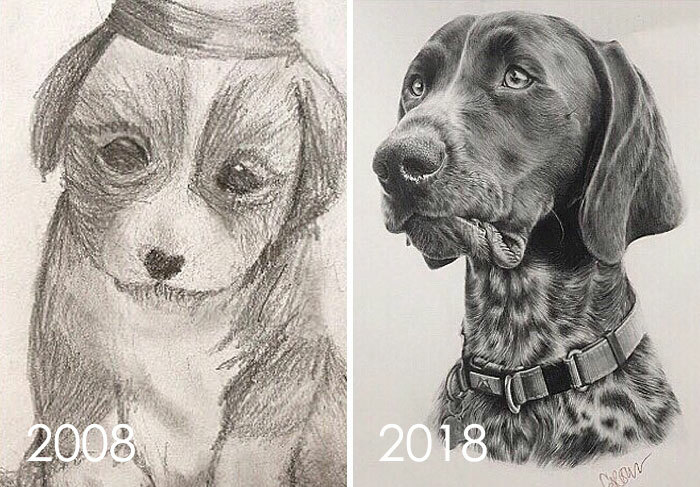 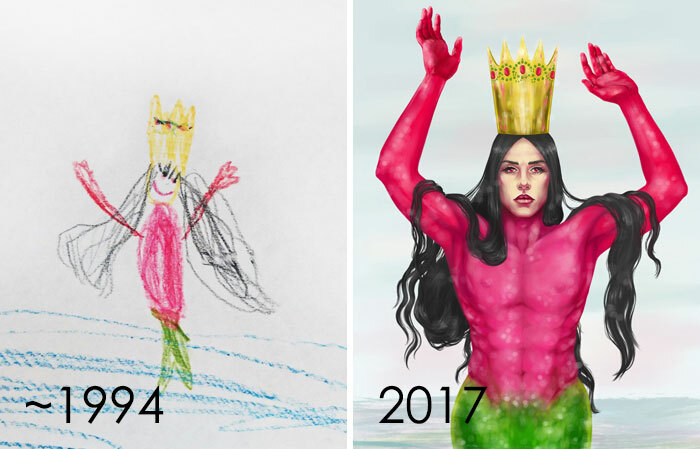 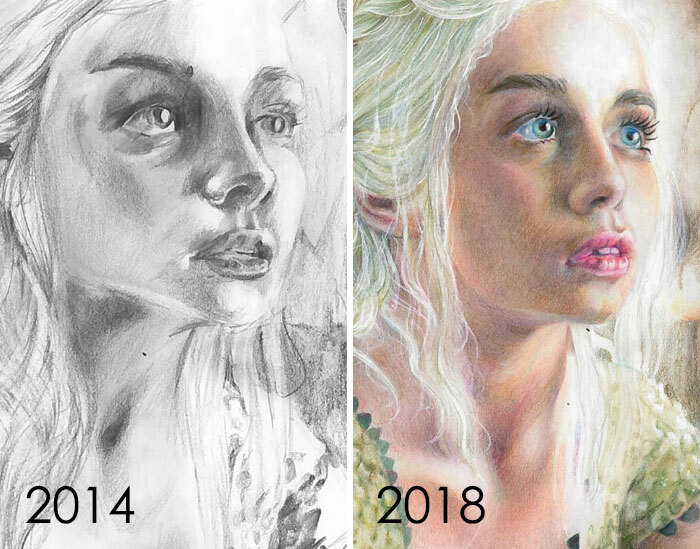 20+ Artists Challenge Themselves To Redraw Their Old Crappy Drawings, Prove That Practice Makes Perfect – Because in this game of life the more you know the better player you will be. 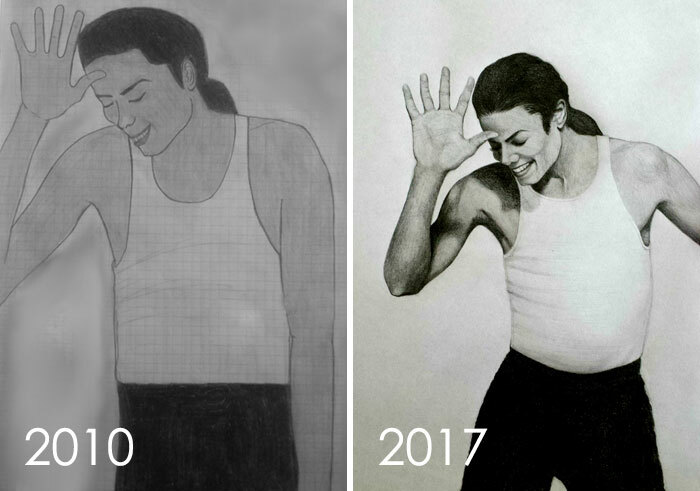 It’s easy to compare your artworks to those of the greats and feel miserable. 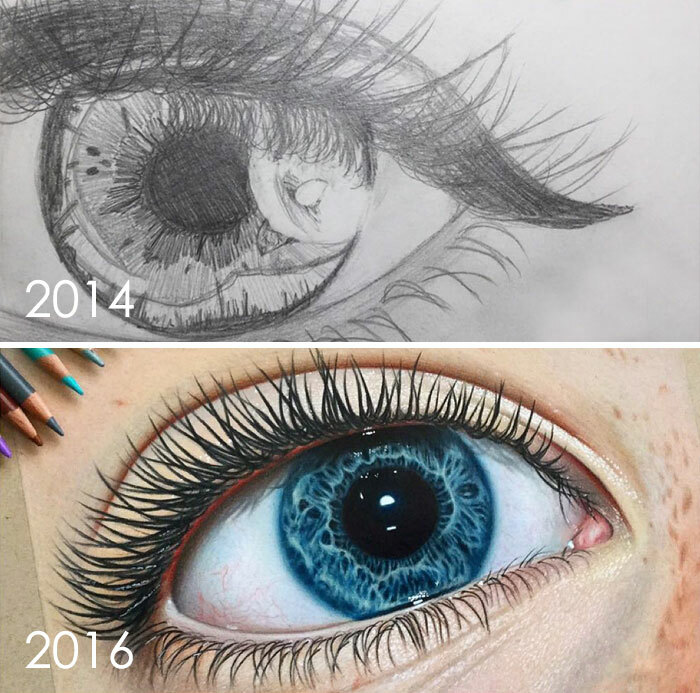 But if you’re an aspiring creator you need to understand that nobody was born a genius and everyone has to start somewhere. 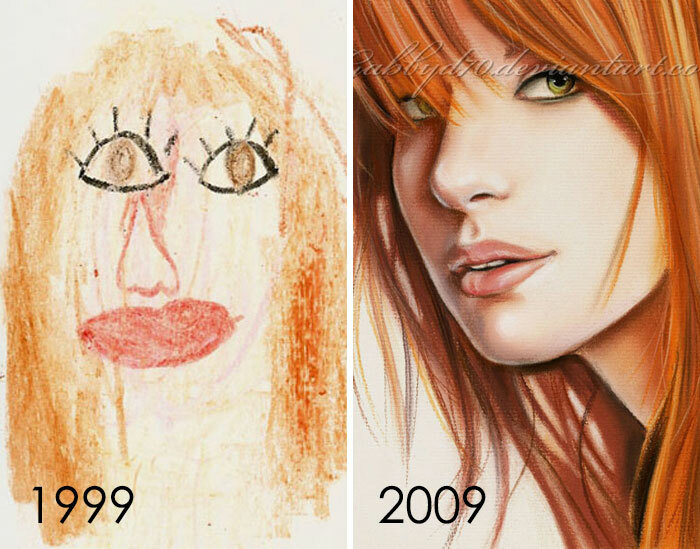 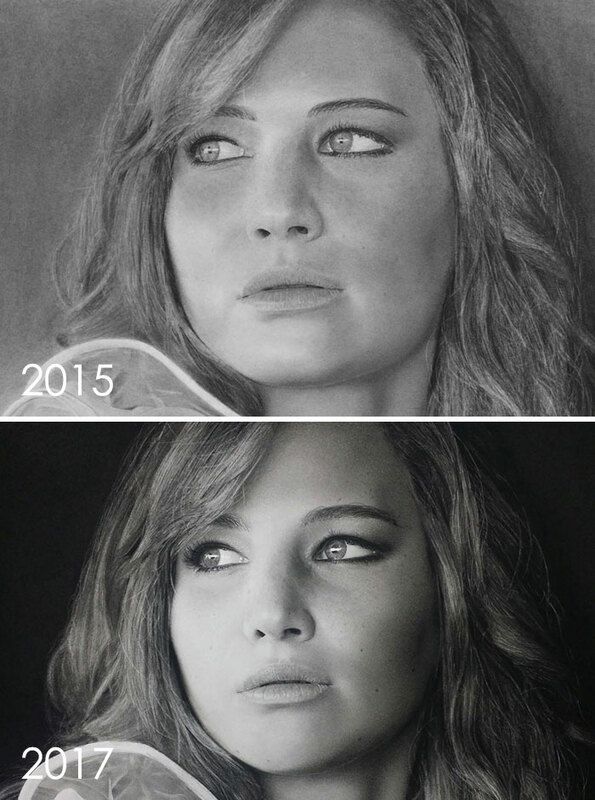 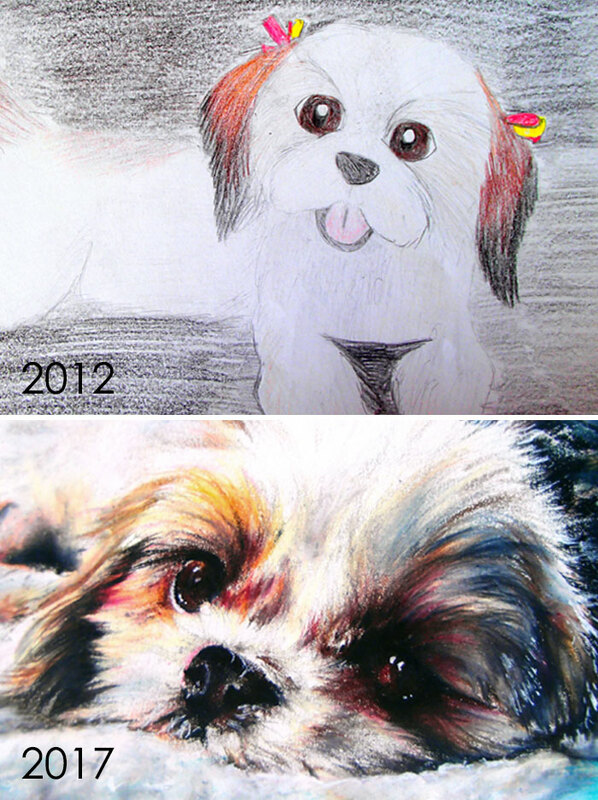 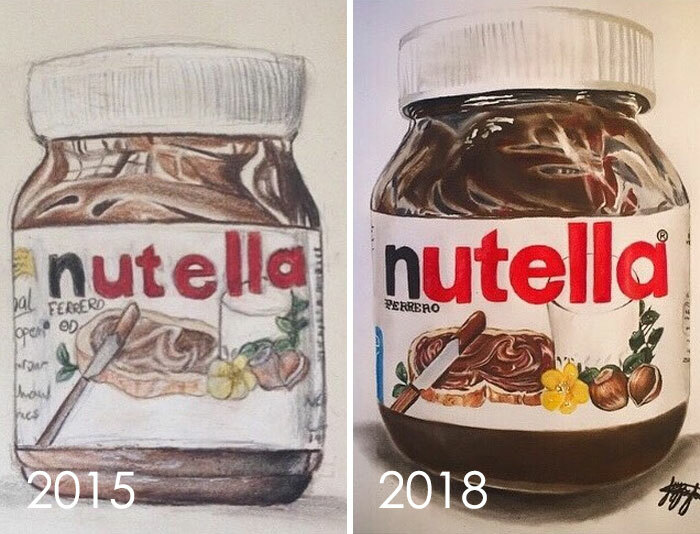 And nothing proves this better than the ‘Draw This Again’ challenge (previously here and here). 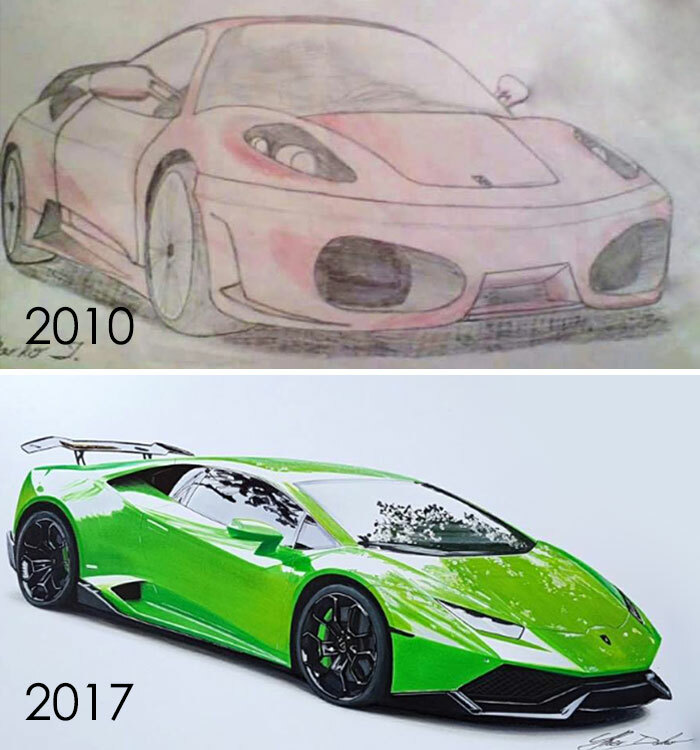 Its rules are really simple. 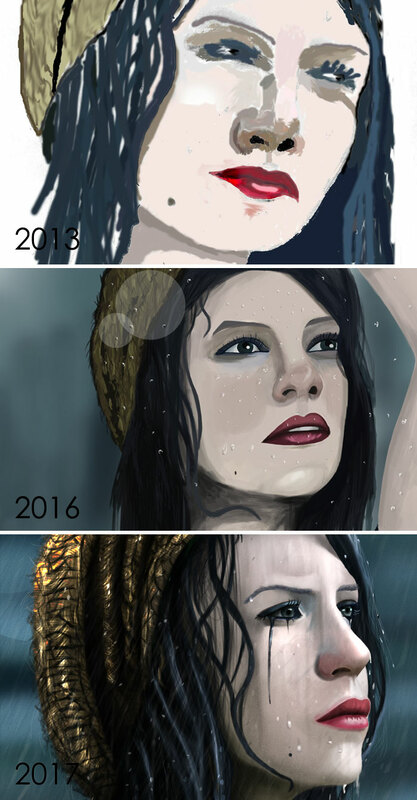 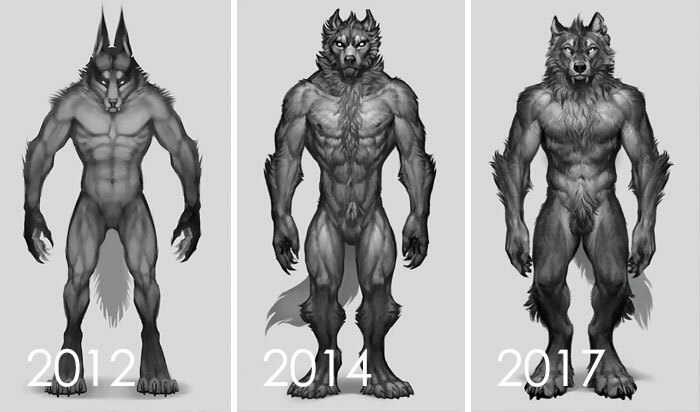 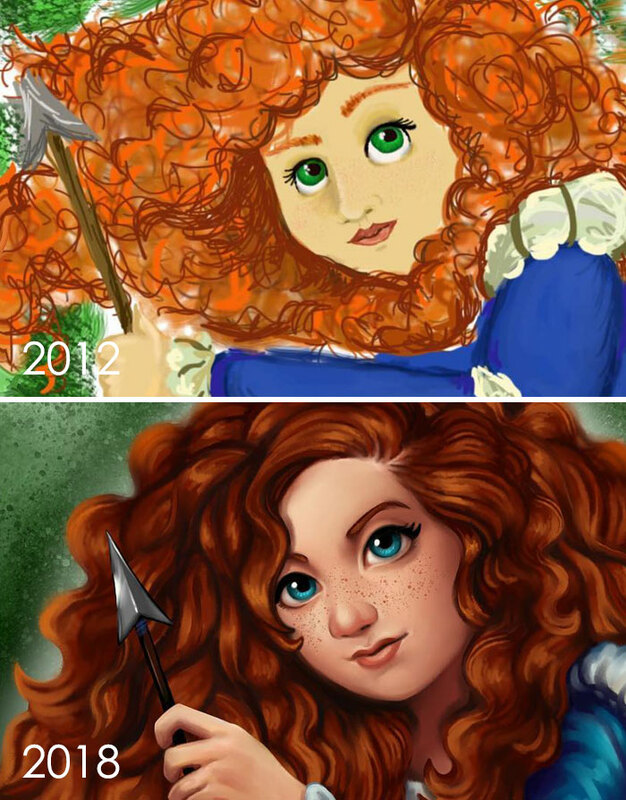 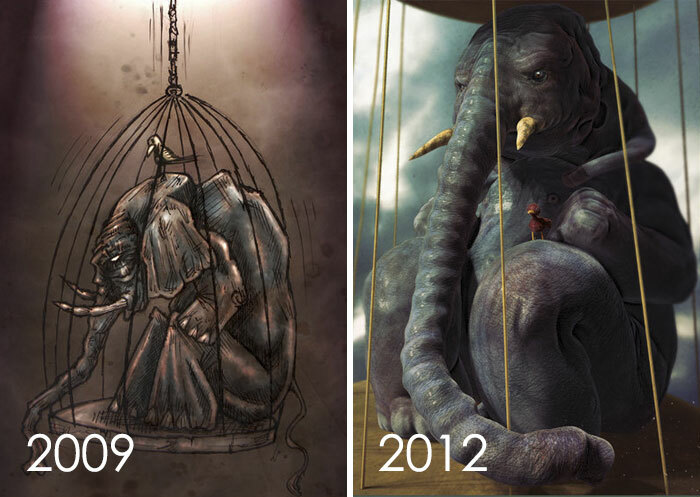 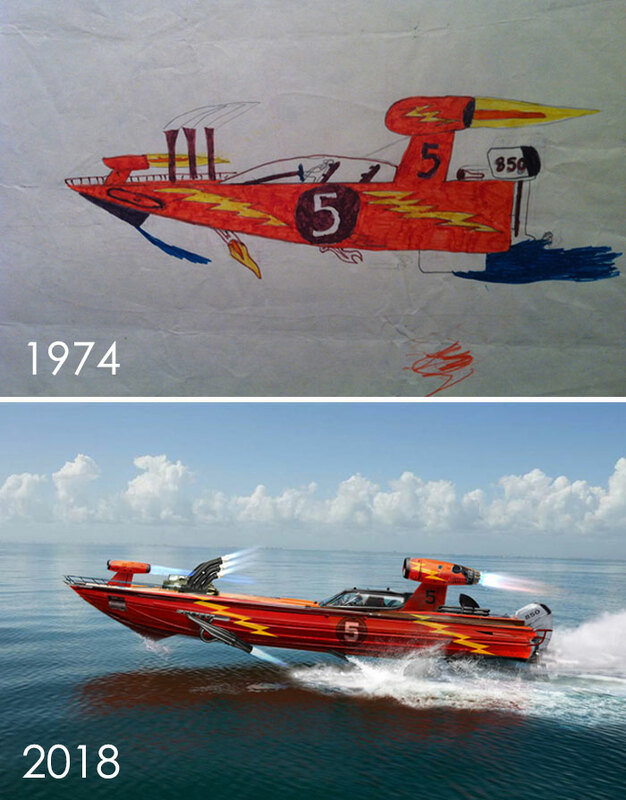 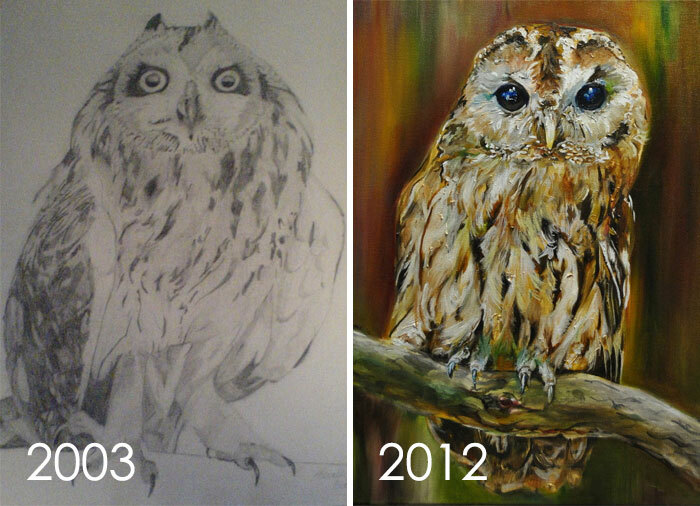 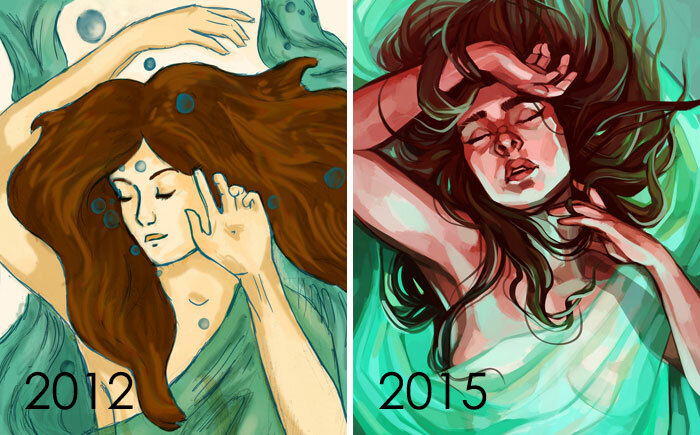 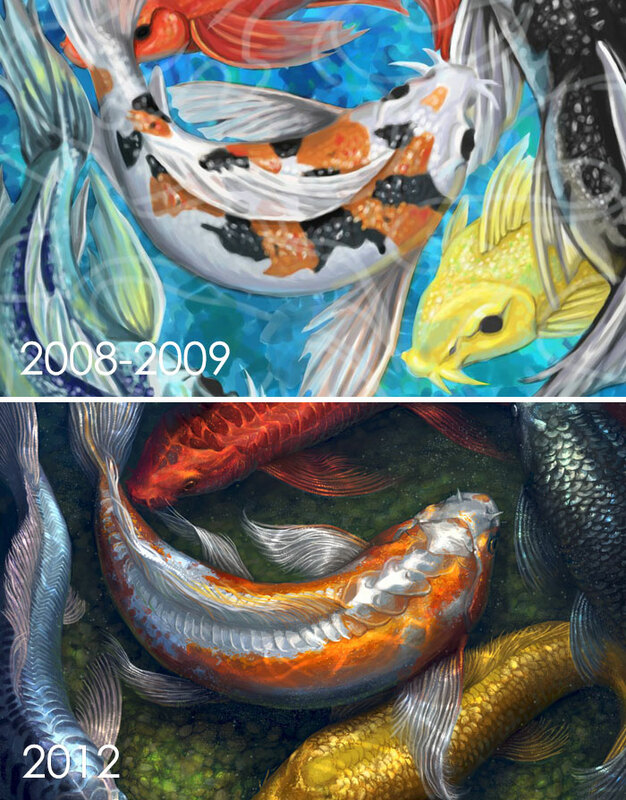 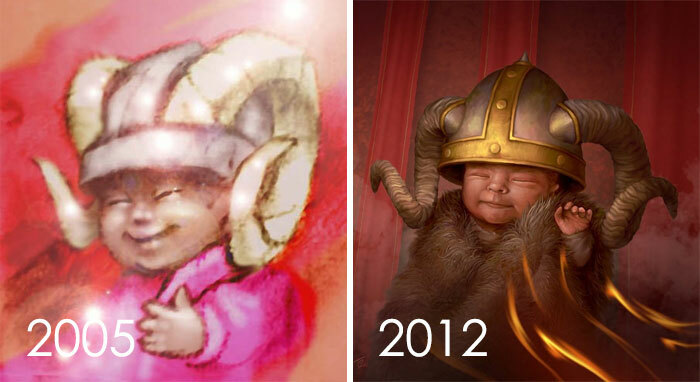 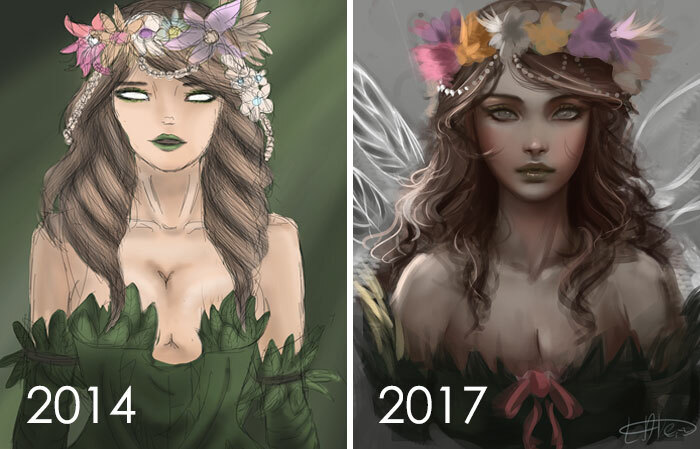 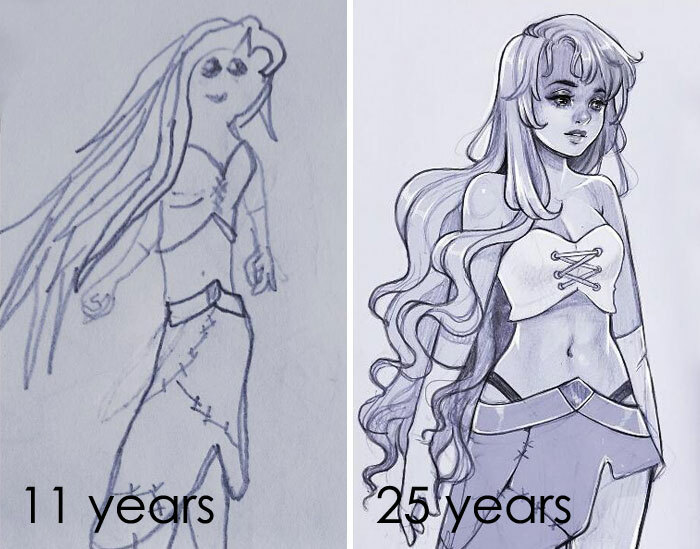 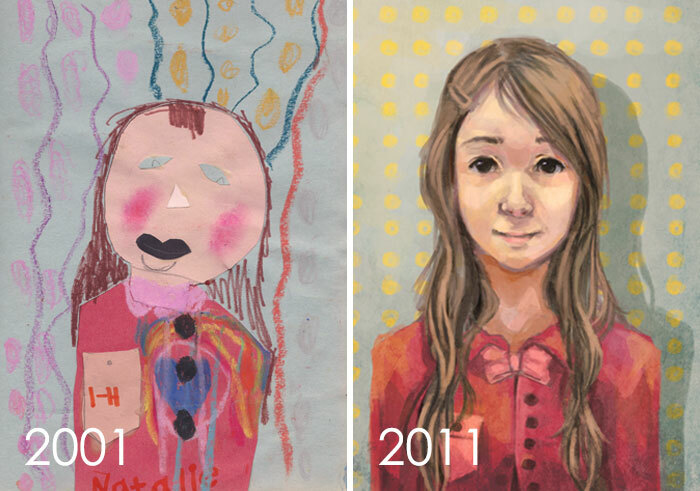 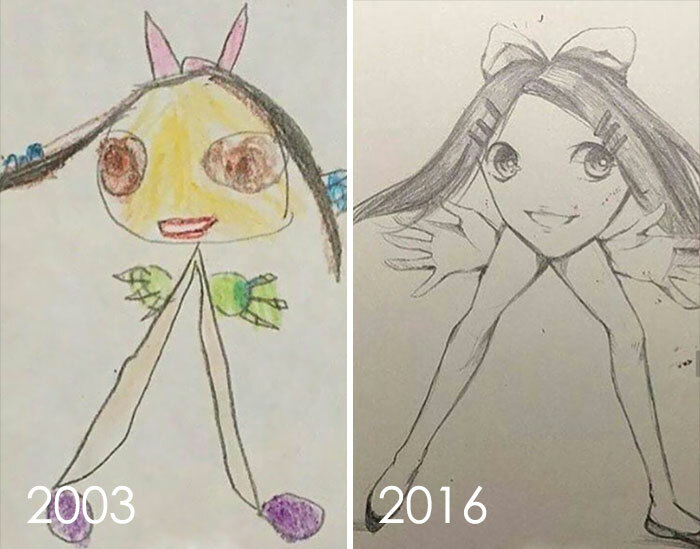 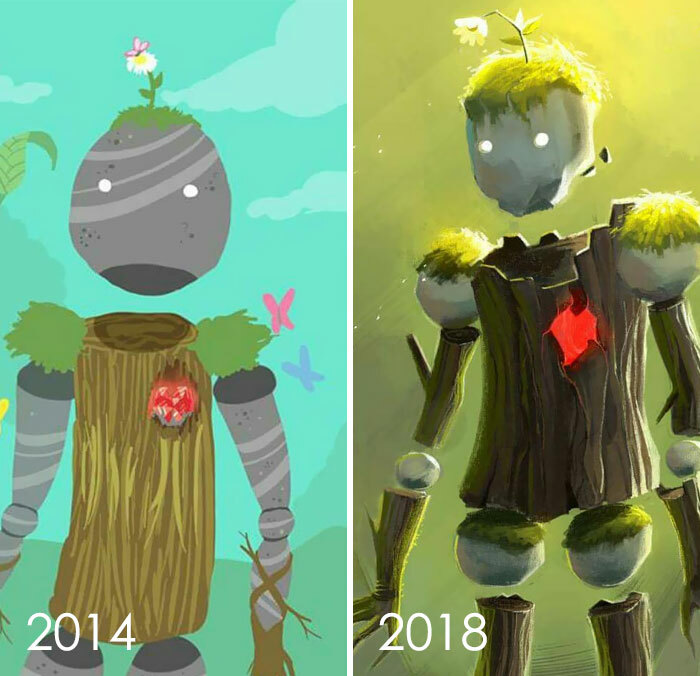 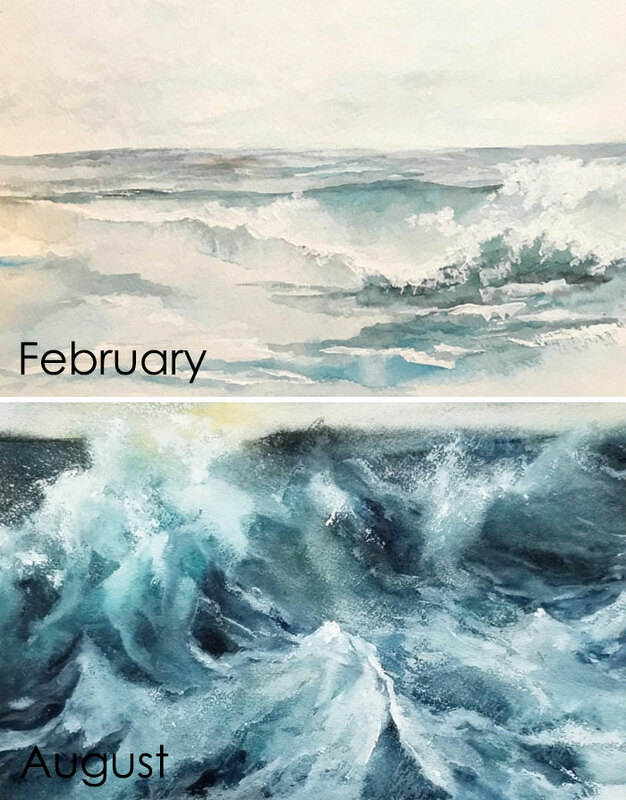 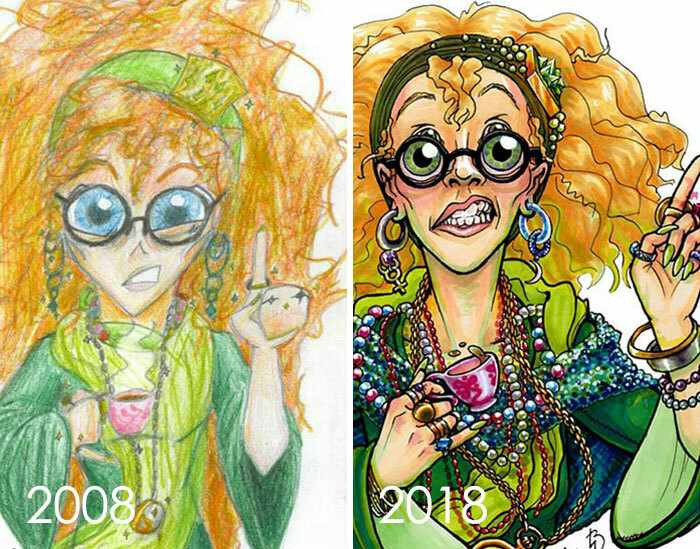 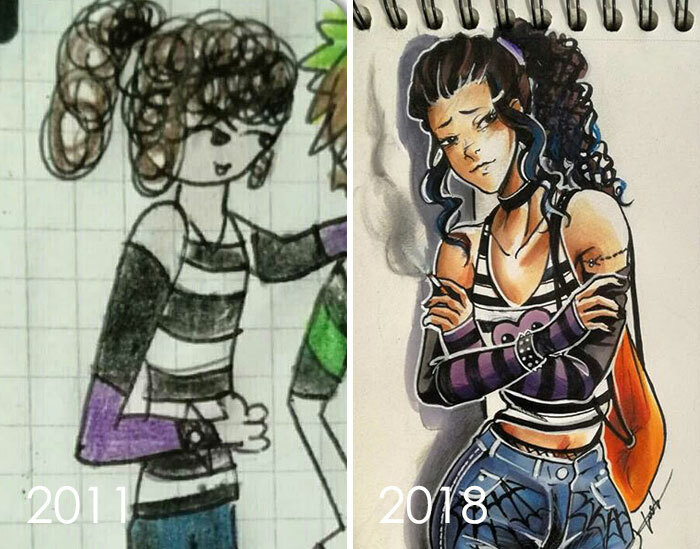 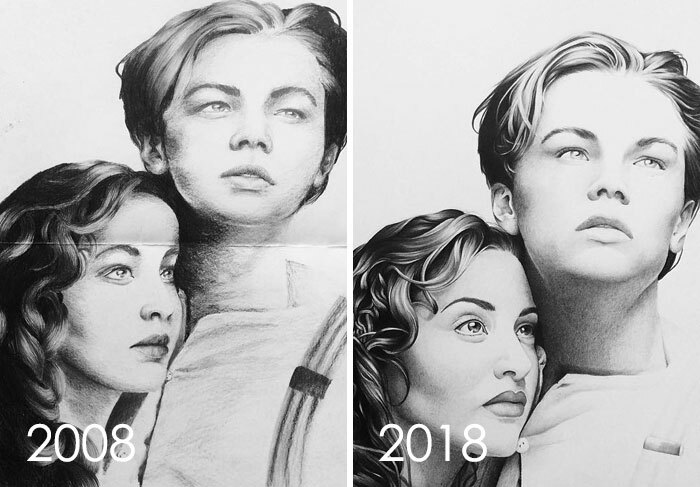 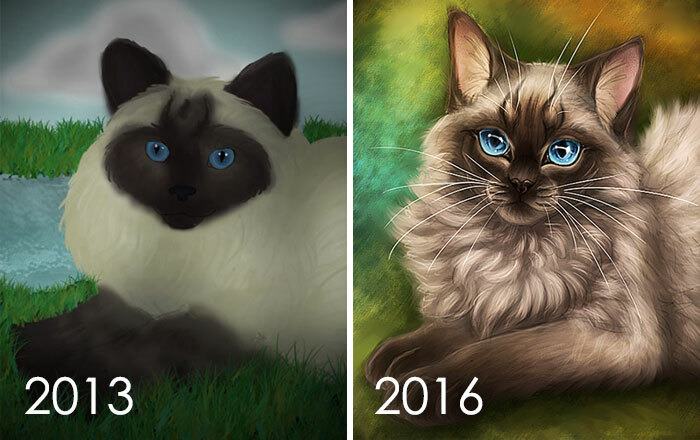 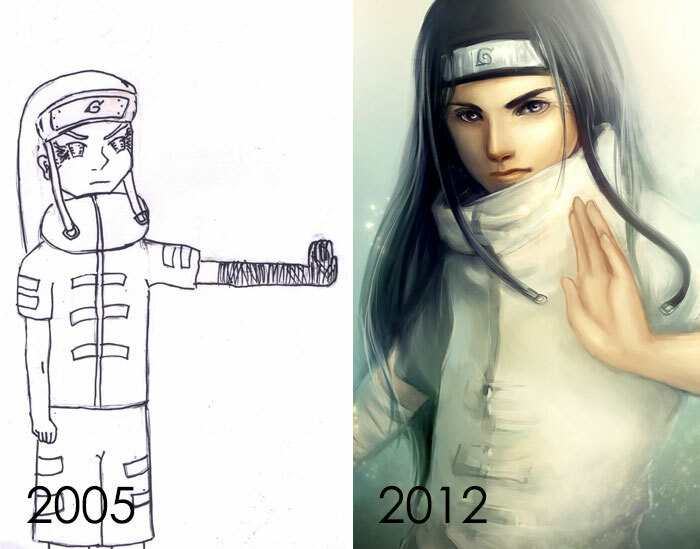 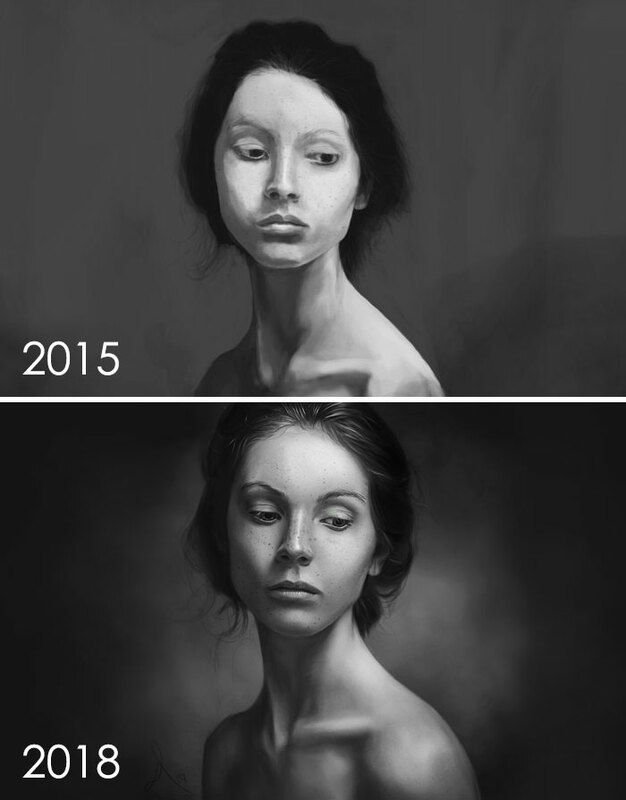 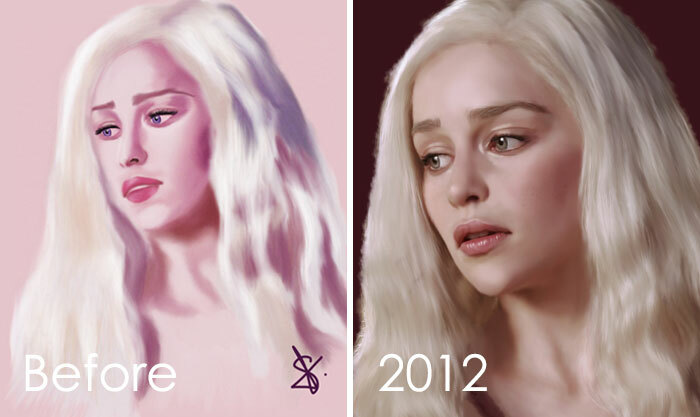 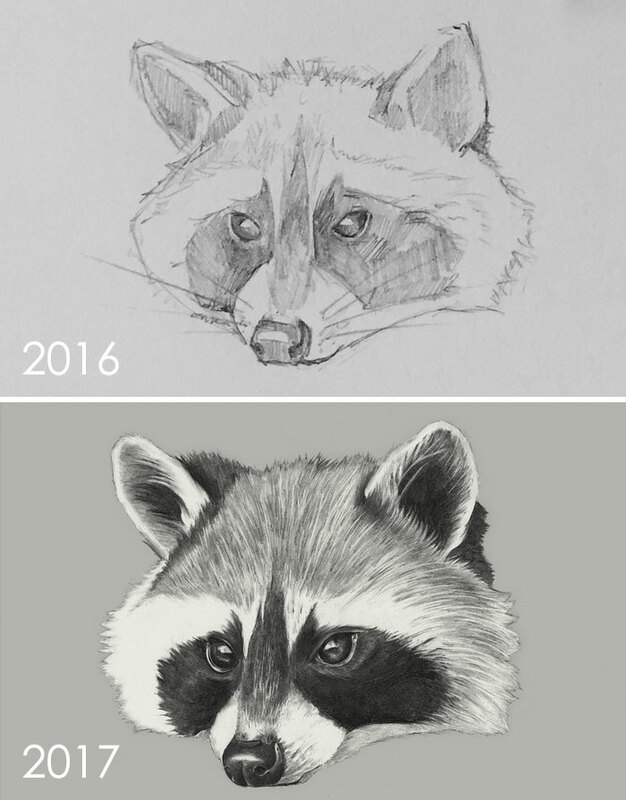 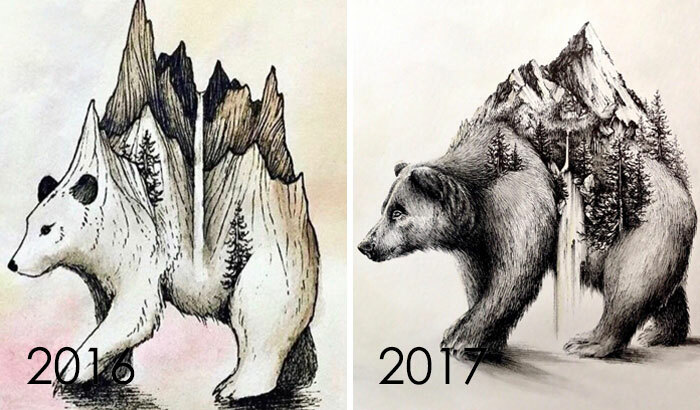 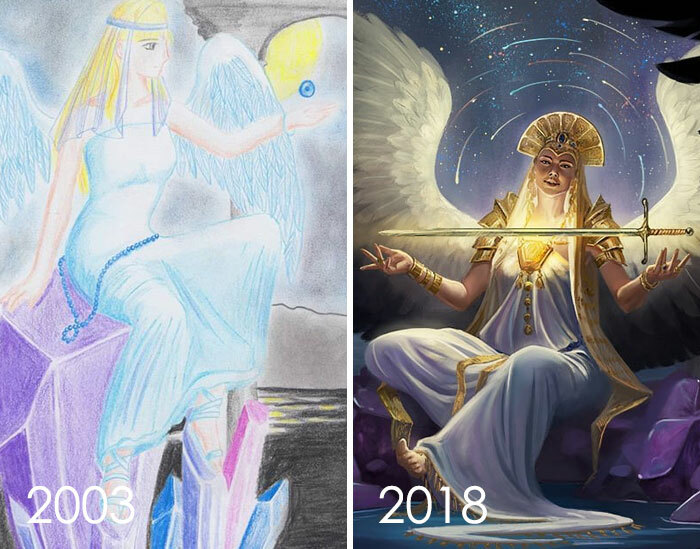 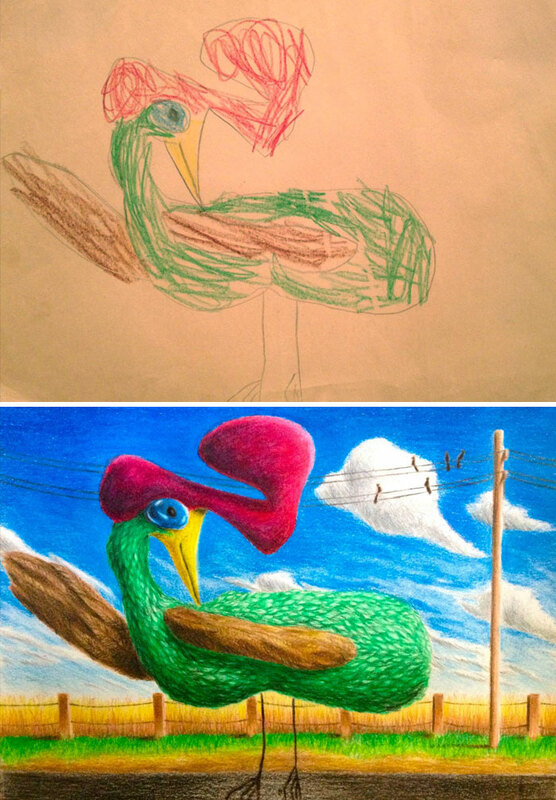 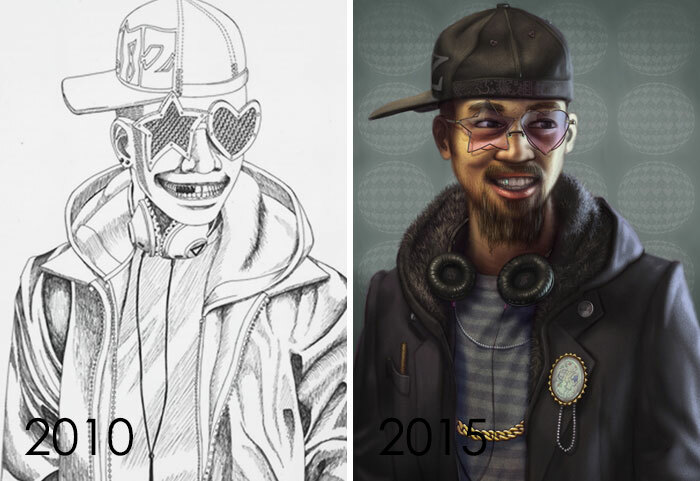 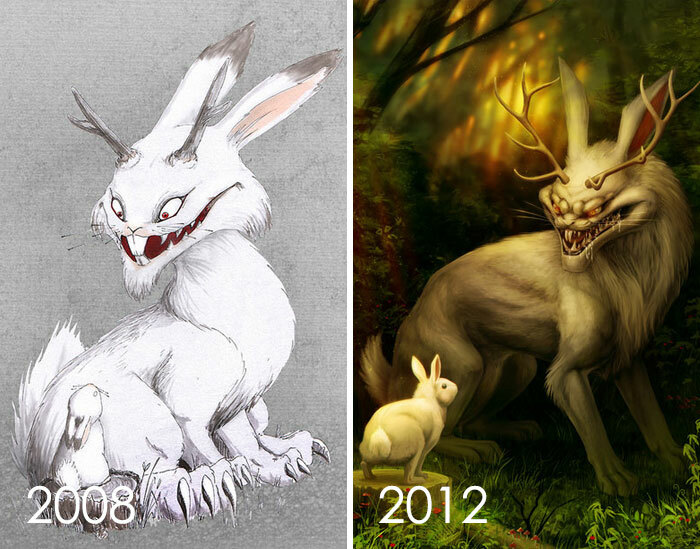 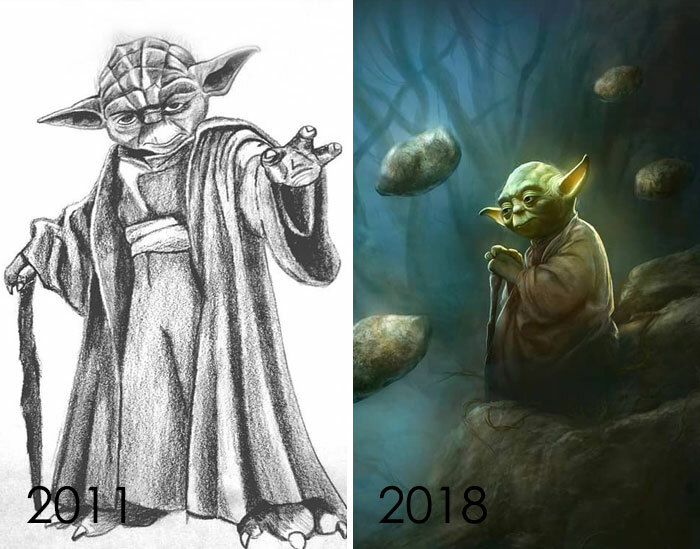 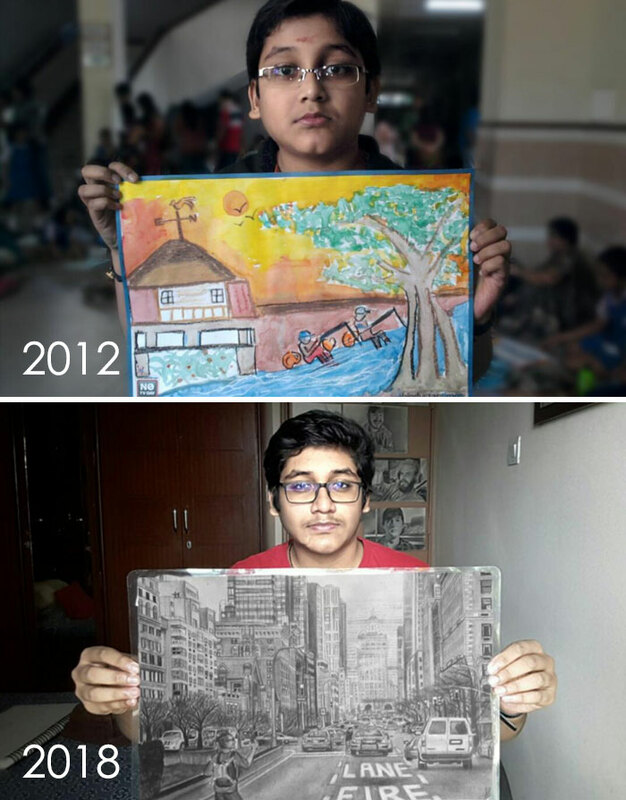 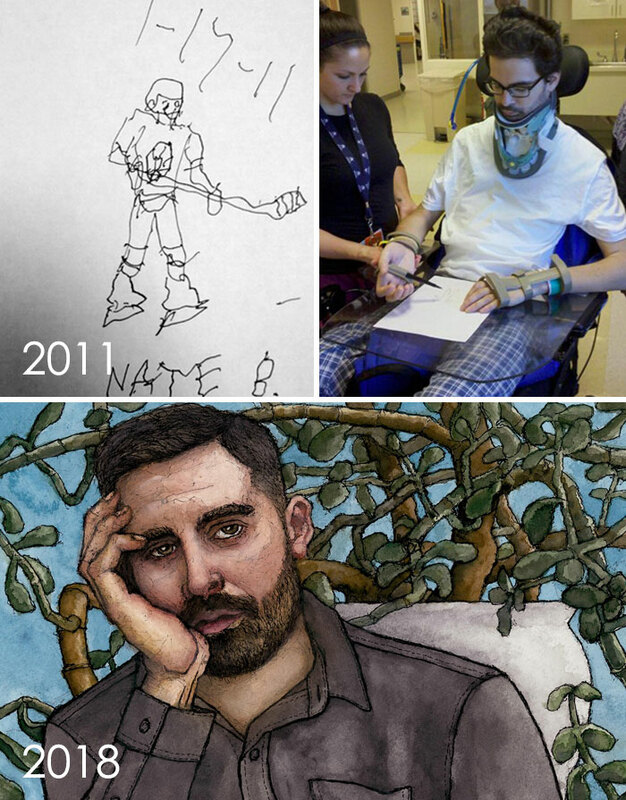 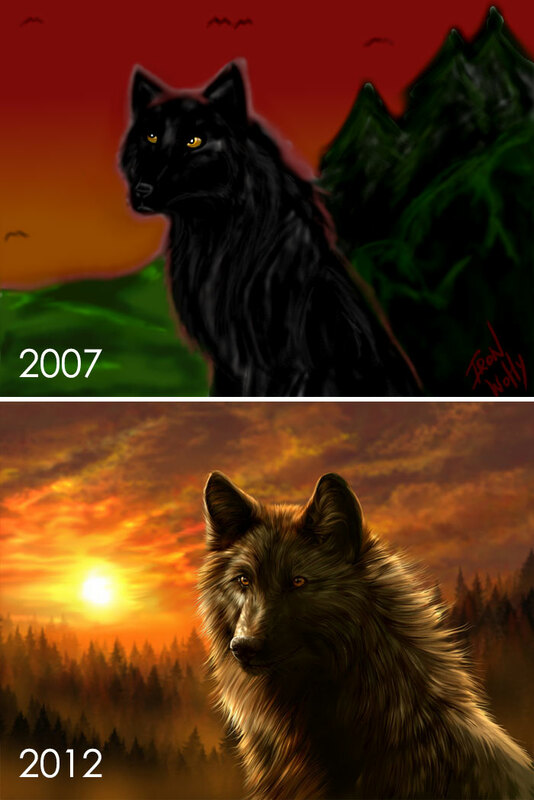 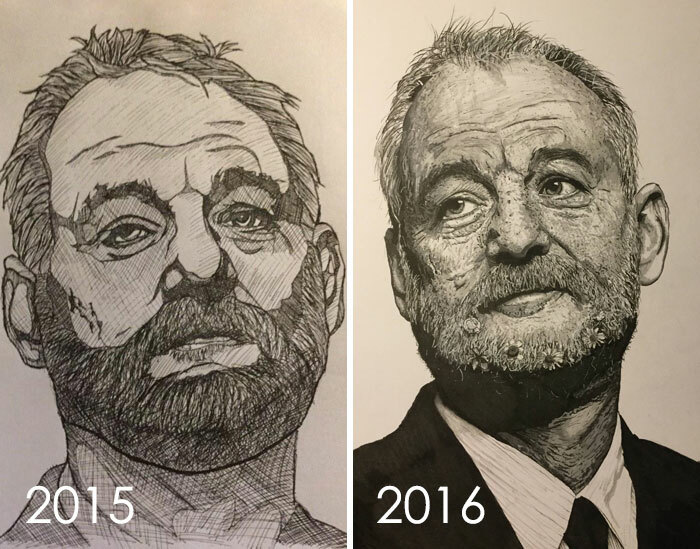 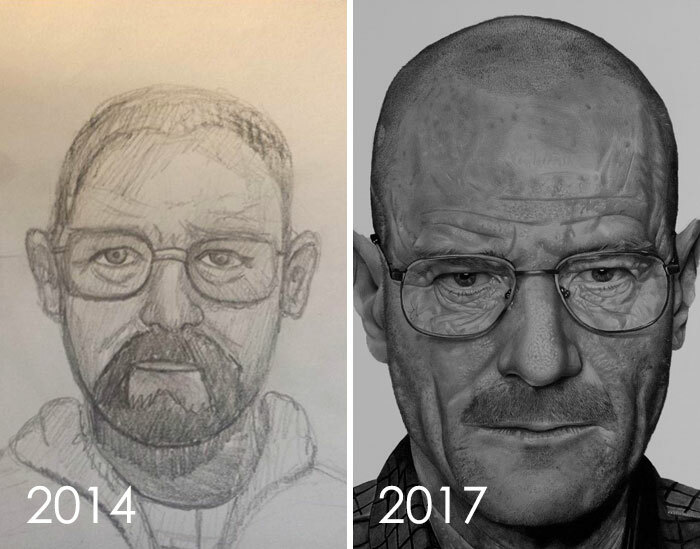 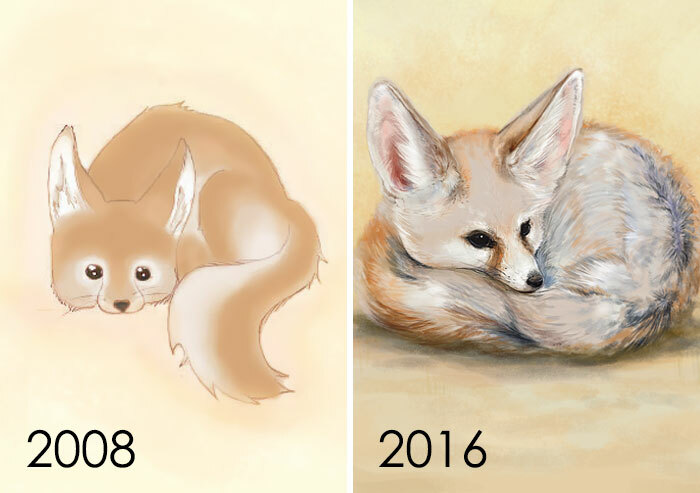 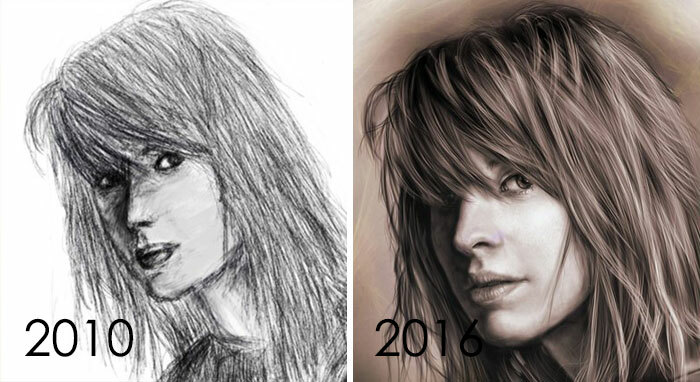 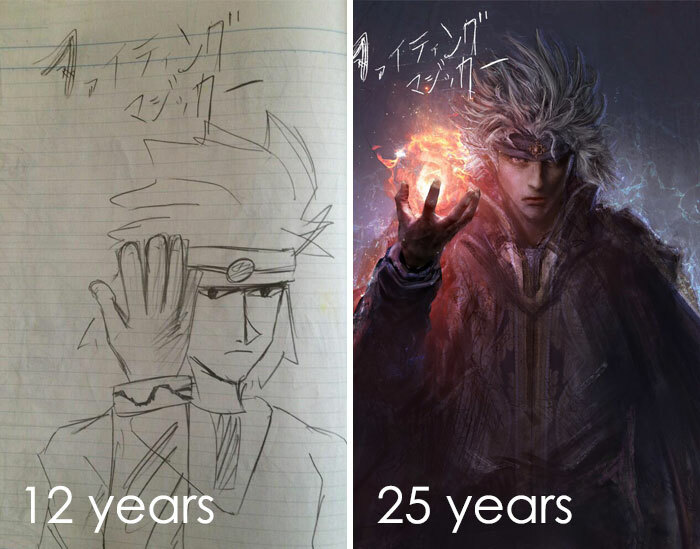 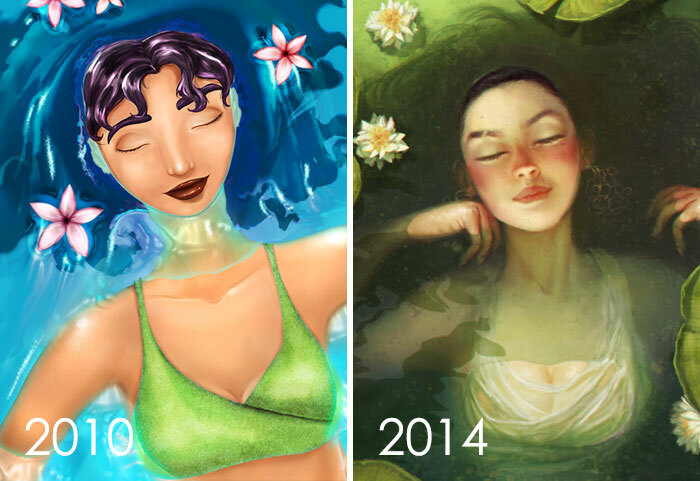 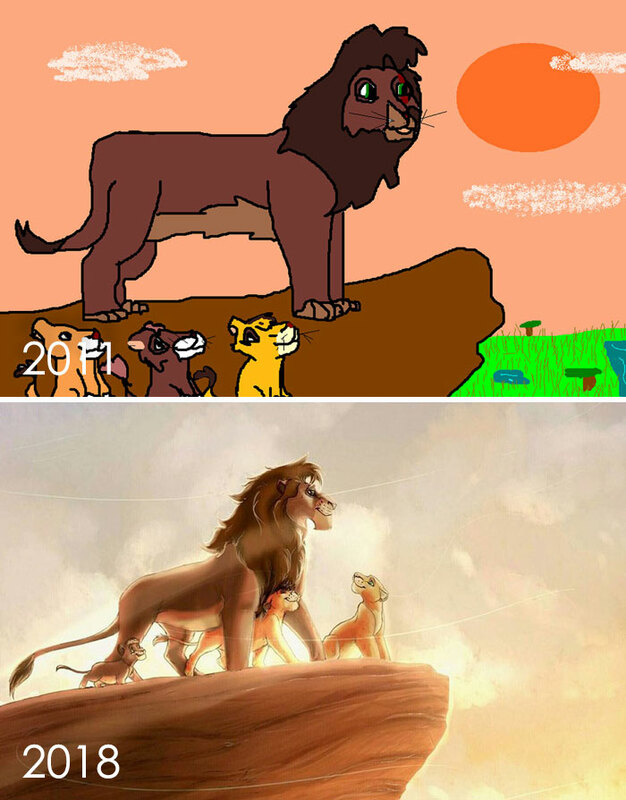 Artists upload side-by-side images of their earlier and current works, showcasing how much they’ve progressed. 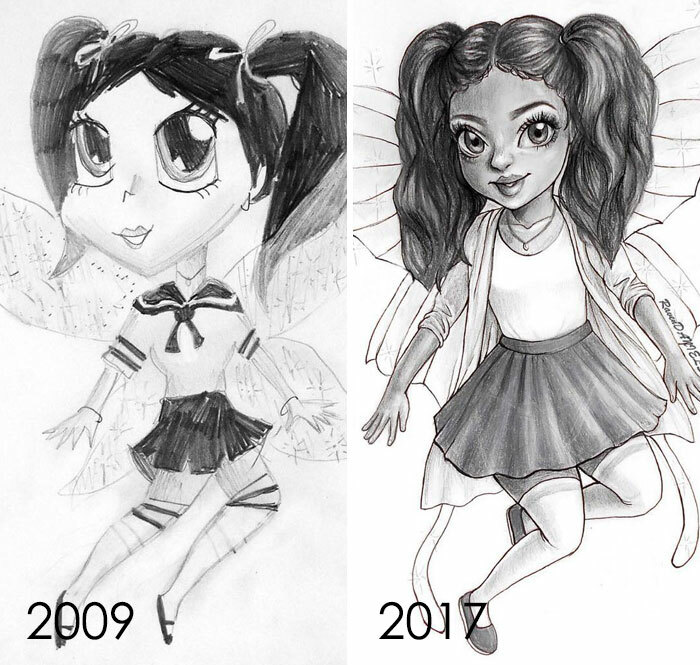 And some of the participants are even redoing their old doodles, which makes the effect of the comparison so much stronger. 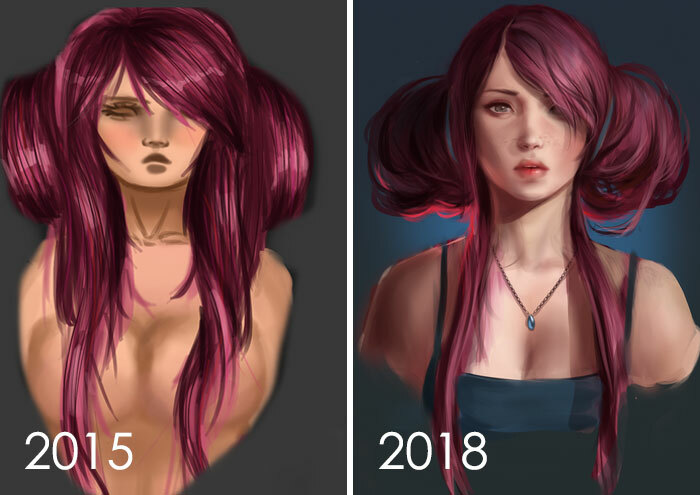 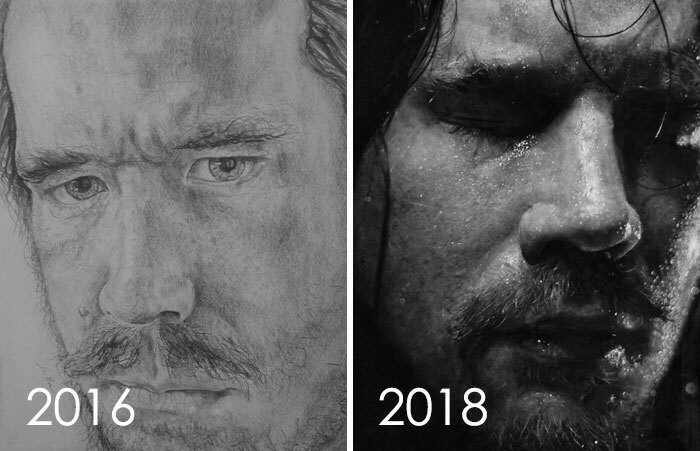 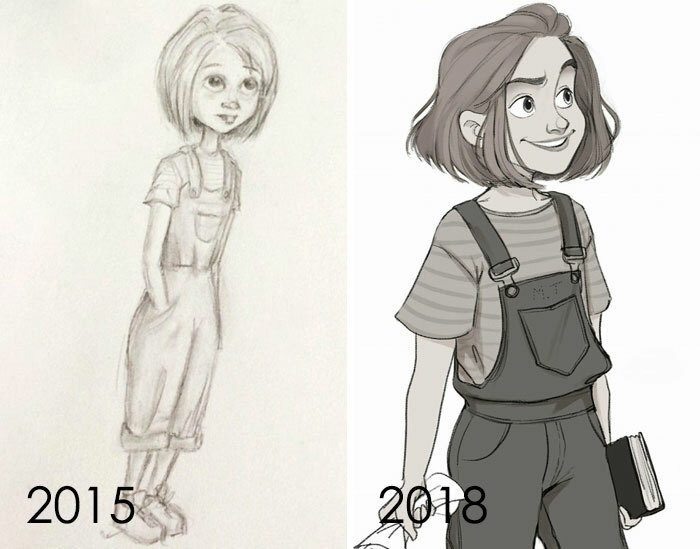 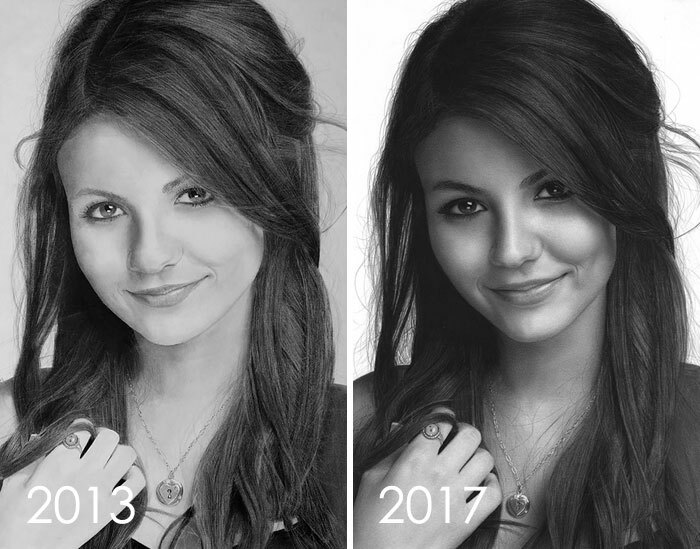 From realistic portraits to surreal character design, scroll down to check out the improvements they’ve made over the years and upvote your favorite entries. 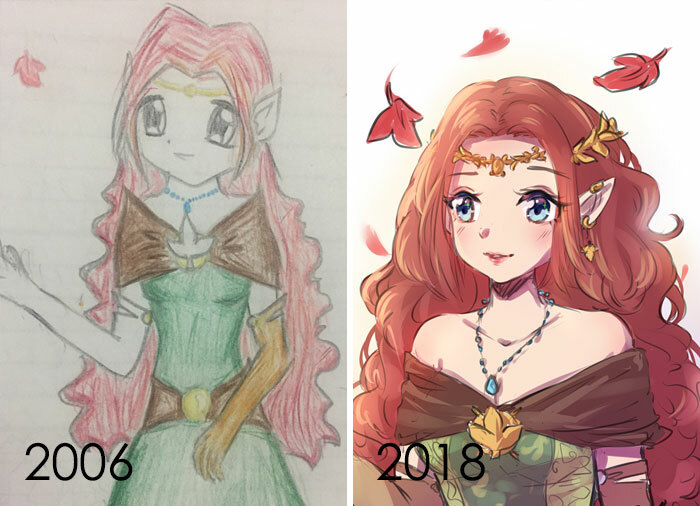 #29 This Was So Much Fun To Draw! 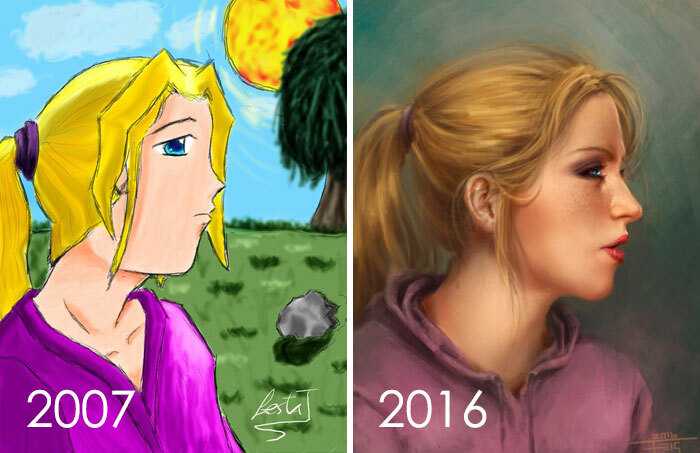 I Used The First Pic I Ever Drew With Photoshop And Did It Again. 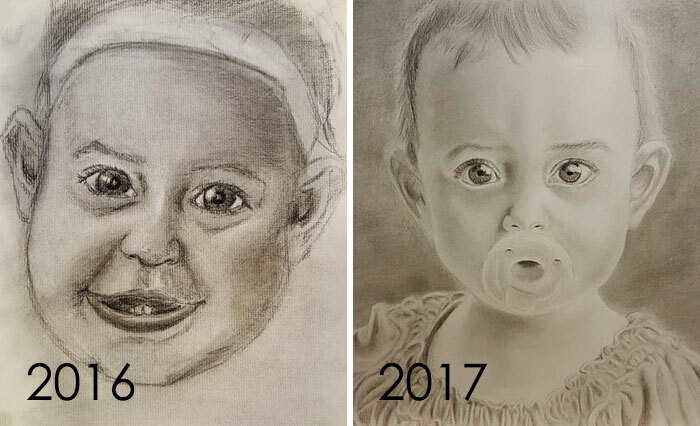 Any Improvement?